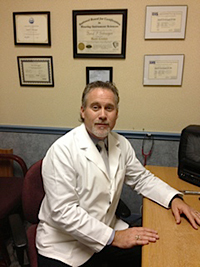 In 2003 Kirk P. Malone started his internship with a private practice in Central Florida with 8 locations. In February 2004 Kirk passed the State Board and started working as a provider in The Villages. In May of 2005 Sonus purchased the private practices including The Villages location Kirk managed. Kirk quickly rose through the ranks with Sonus, becoming District Manager, overseeing 8 clinics in the Central Florida area. During this time Kirk trained under Dr. Brian Taylor and learned the patient centered approach to fitting and follow-up care that Dr. Taylor developed. In July 2006, Kirk passed his national board exam and became Board Certified, making him a standard of excellence among hearing health professionals. 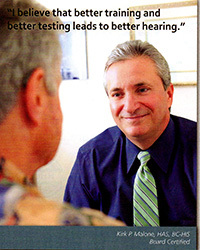 In June 2007, Kirk became managing partner of the 3 Villages locations and later that year received the “Spirit of Sonus” award, which is given to the top hearing healthcare providers in the country. In August 2009, Kirk purchased all 3 practices from Sonus and changed the name to The Villages Ear. 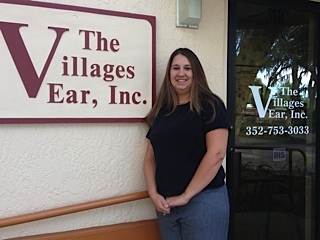 Since the purchase of the practices with over 5,000 current patients, The Villages Ear has become The Villages largest and most trusted name in hearing healthcare. Kirk has lived in The Villages area for 32 years and currently owns a farm in Oxford, FL. His passions are helping the hearing impaired, spending time with his pets and farm animals, which number over 40 including 9 dogs (6 rescues) and being active in helping the local community. After receiving his Bachelor of Science degree from Florida State University in 1989, Dan moved back to his hometown of Jacksonville, FL., where he stayed until relocating to Ocala, FL in May of 2000. 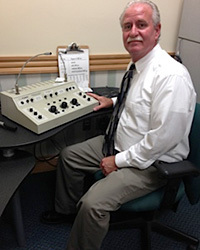 He has been with The Villages Ear since 2009 and, with both state and national board certifications, is very passionate about assisiting those with a hearing impairment. In his spare time, he and his wife Tina (a clinical scientist at MRMC) enjoy riding, cooking and trying to keep up with their two Boxers, Riley and Finnegan. His two children, Tyler and Ariel, are both grown and pursuing their own passions. Todd entered the U.S. Army directly after High School and served as a Military Police Officer for 6 years. After leaving the service he started his construction company and ran that successfully for 13 years until he decided to move to Florida in 1999. 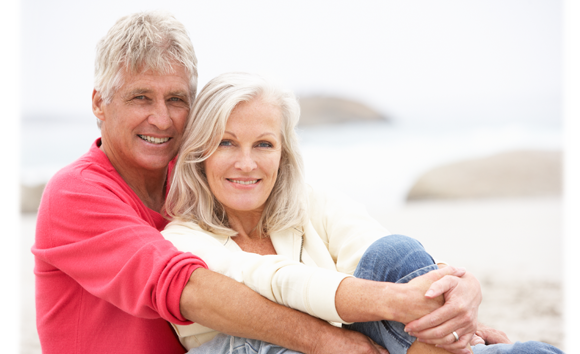 Once in Florida, Todd worked in Sales for a few years and then completed the required courses to become certified by the state of Florida to dispense hearing aids. 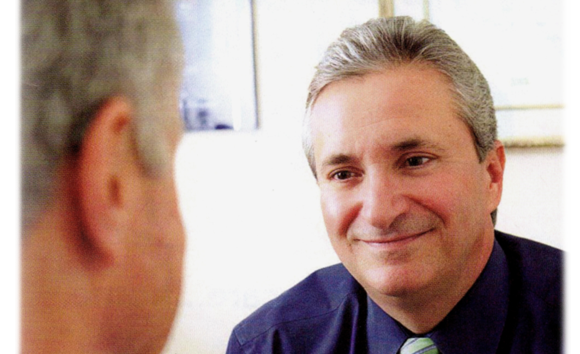 He has remained in the industry for the last 4 years because has a passion for helping our clients improve their quality of life through better hearing. Todd lives in Lake Panasoffkee with his daughter and is an avid fisherman. 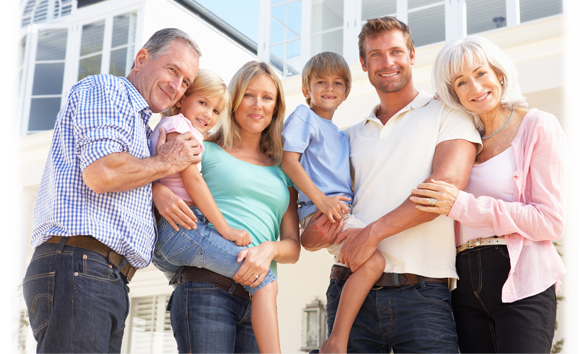 Brenda dedicated herself to raising her family after graduating from school. When she entered the workforce she became a Day Care provider and obtained her Child Development Certificate, so she could be with her children during their early years. After 4 years in Day Care, Brenda moved into the medical field, supporting various medical practices from chiropractic to Internal Medicine, in patient care coordinator and office management positions and has been working in that capacity for The Villages Ear for more than 3 years. Brenda fills her spare time attending all the various sports programs that her two active boys are involved in, also she volunteers at The Villages Charter School where her children currently attend school. Maryann was employed in various positions in the insurance industry for 17 years. She then decided to go into the medical field and completed courses to become certified in medical transcription, which she enjoyed for 13 years. 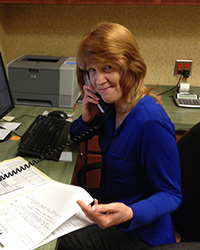 At that point in time she relocated to central Florida and joined The Villages Ear in 2008 as a Patient Care Coordinator. She currently resides in Oxford, FL with her husband.